The Kiefner family believes strongly in supporting the community and region that has given them the opportunity to succeed all these generations. We think it is vitally important to give both of our time and monetarily to causes that advance the betterment of our city, surrounding communities, state and nation. Following are just some of the entities we support with either our money, our time, or both. Kiefner Bros. Inc. was instrumental in transforming this dream into a reality. 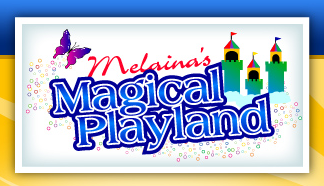 We are proud to have been a major contributor towards and served as general contractor for Melaina’s Magical Playland; Cape Girardeau County’s first all-inclusive and fully-accessible playground designated for children of all ability levels. For more information, or to make a donation or become a supporter please visit Melaina’s website and Facebook page. Kiefner Bros. Inc. has generously supported MDA in its ongoing mission to fight the many skeletal muscular disorders that comprise muscular dystrophy. Their efforts help children and adults live longer and grow stronger by funding research breakthroughs and empowering families with services and support. Tom Kiefner has participated in the Executive Lockup or other MDA events for 15 consecutive years. He has been named a top 5 "jailbird" in the entire nation. Visit their site for more information or to make a donation. Kiefner Bros. Inc. provides ongoing support to both the St. Francis Medical Center Foundation and the SoutheastHEALTH Foundation. Through research, outreach and support services, these foundations make our community a healthier, happier place. 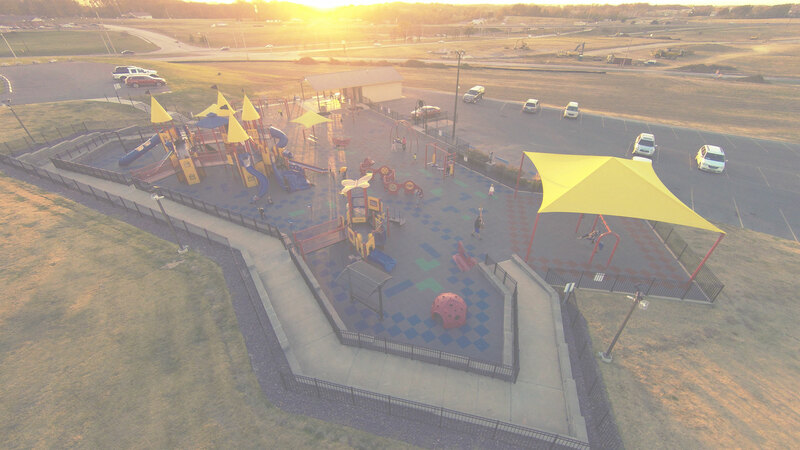 An aerial view of Melaina’s Magical Playland; Cape Girardeau County’s first all-inclusive playground designated for children of all ability levels.